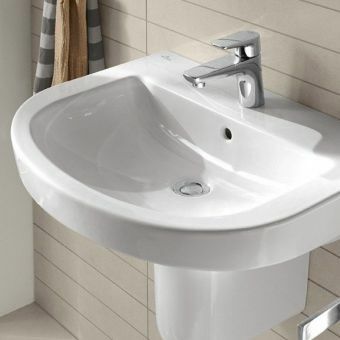 Bold minimalism and functionality come together into a seamless unit with this striking wall-mounted compact pan from the Villery and Boch Suway 2.0 range. 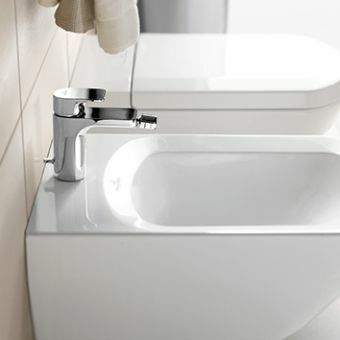 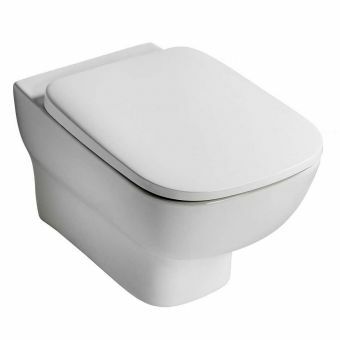 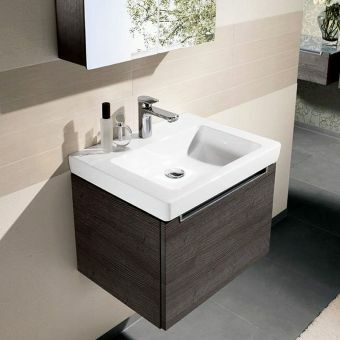 Fine sanitary porcelain is moulded into a clean, gently curved pan. 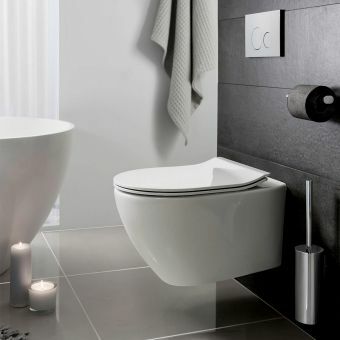 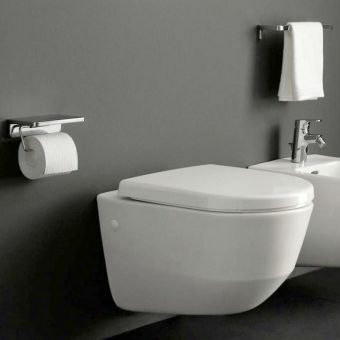 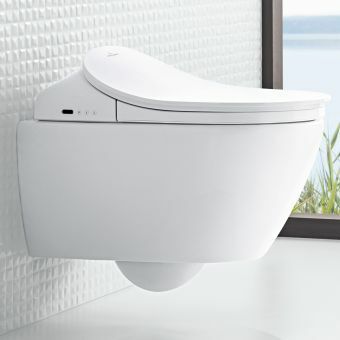 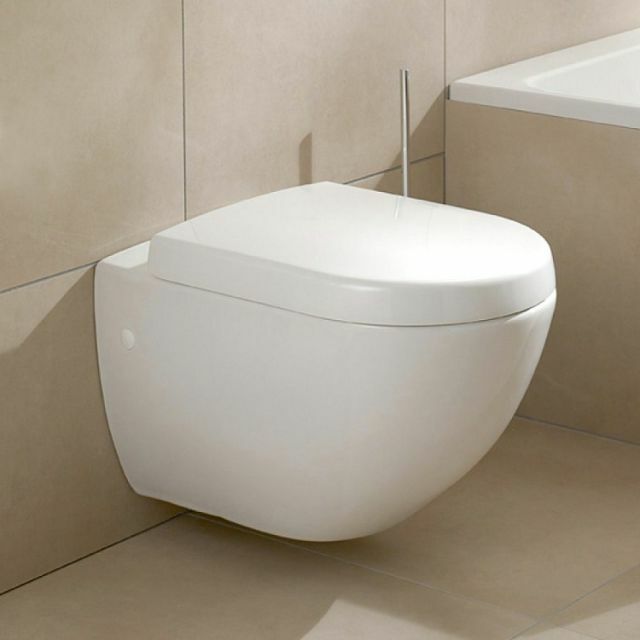 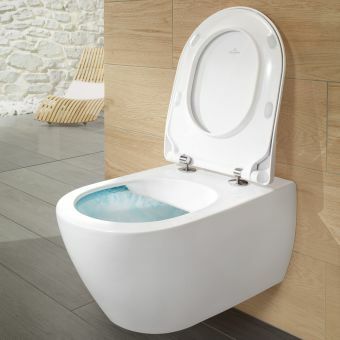 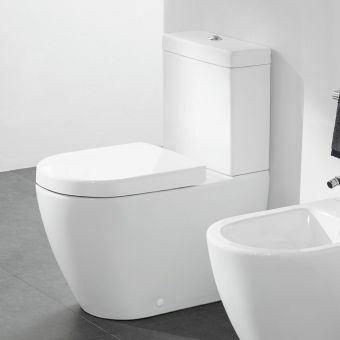 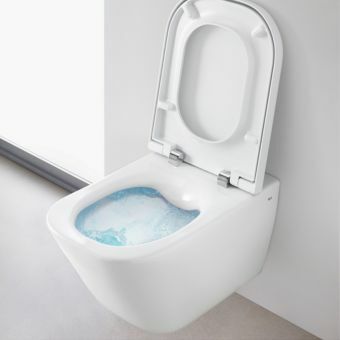 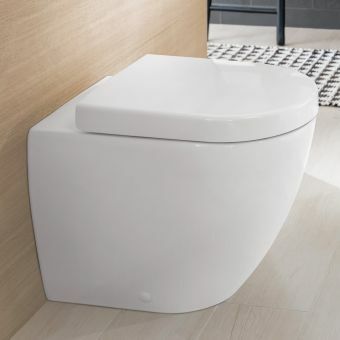 Creating an immediate visual impression with its wall-mounted design, this toilet pan fits in perfectly with the contemporary, innovative interior. 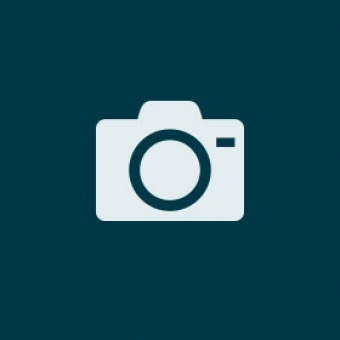 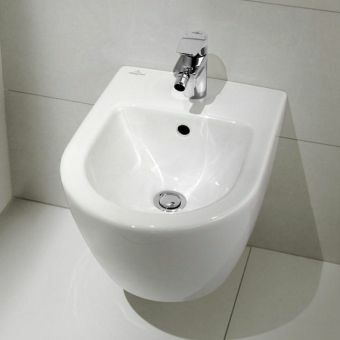 This model is supplied with a horizontal outlet. 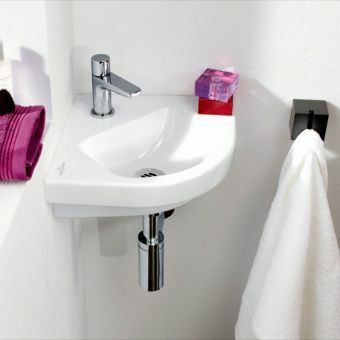 For added longevity and a quick and easy clean, this item can be upgraded with the CeramicPlus treatment, formulated to resist stains and limescale. 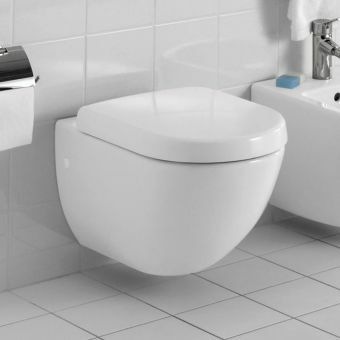 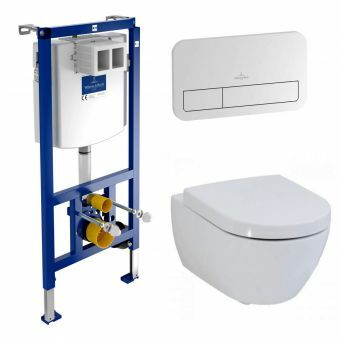 Please note that price does not include the required fixing frame and flushing set, which can be purchased separately.